We help athletes maximize and realize their potential. We work with athletes at all levels to develop speed and agility that gives them a competitive advantage and allows them to perform at their best. Our coaching staff is recognized for innovative approaches that deliver results for athletes. We emphasize continuous improvement, and individual growth. Champion Sports Performance has helped several athletes win State and National championships and earn positions on National Teams. Beyond elite-level athletes, we focus on younger athletes to introduce and improve proper running mechanics and technique through strength building, video analysis, and evidence based speed and agility training. We chose the name Champion Sports Performance because we want athletes to identify with the Champion name. The first part of our name – Champion – describes what the athletes that work with us are training to become. The second part of our name – Sports Performance – describes what we do and how we do it. We teach athletes proper mechanics, help them develop strength, agility, and quickness, and equip them to apply it all in their sport. We help athletes improve these aspects of their sports performance so that they can become champions. Champion Sports Performance is committed to the pursuit of continuous improvement. Whether we’re coaching an athlete on proper acceleration mechanics or evaluating our own training sessions, we take a big-picture perspective and aim for growth over the long term. 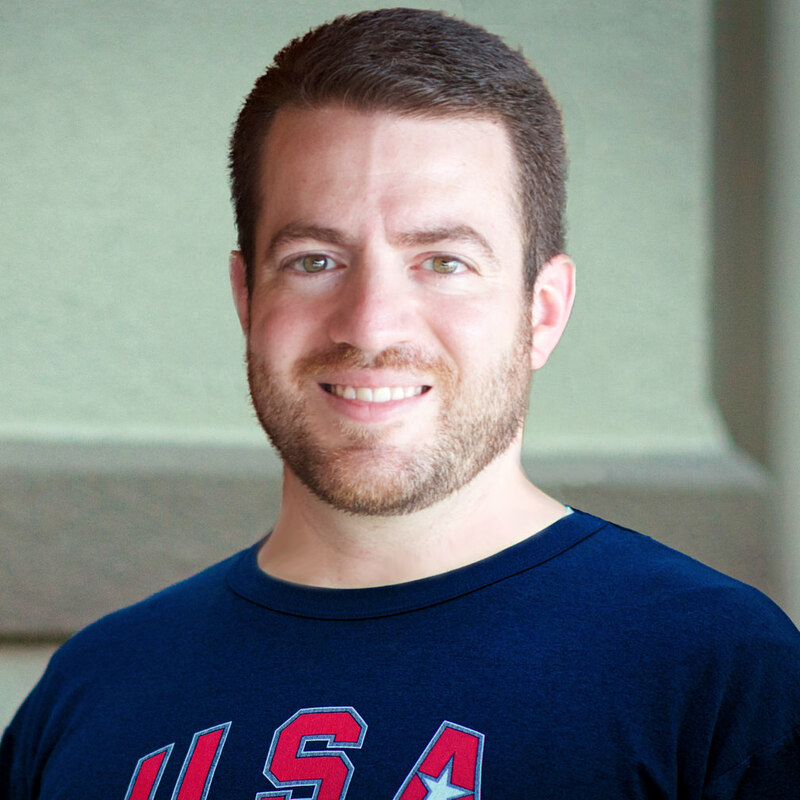 Coach Stratis is one of the few coaches in North Texas that have been certified by the International Youth Conditioning Association as a Youth Fitness Specialist. The IYCA establishes “industry norms with respect to safe, effective and clinically sound means of optimally developing injury-free, emotionally sound and functionally gifted young athletes and participants.” With that training, we apply big-picture perspective specifically to our approach with athletes. Long term athlete development is an important topic, and we are committed to presenting appropriate progressions and training loads to athletes at each stage of their development. That means that we don’t treat or train youth athletes as if they were just smaller versions of adult athletes. We consider their physical, neurological, and mental development to progress their skills in the right ways and at the right time. Another aspect of continuous improvement is measuring and evaluating data and results. Before diving into a training program, we take each athlete through an initial assessment to determine their baseline metrics across an array of physical and technical evaluations. The assessment is repeated regularly throughout their training program to compare data and track progress. These reports and analytics help athletes monitor their growth, help coaches view the development of their athletes, and help us tailor the training program to address the strengths and weaknesses indicated by those measurements. We also strongly believe that being a champion requires more than just winning. Among other traits, becoming a true champion requires effort, character, commitment, integrity, and mental toughness. 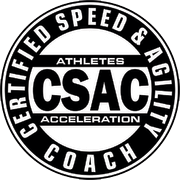 Our certification through the Positive Coaching Alliance provides tools and perspectives to develop better people and better athletes. Are you ready to make speed your competitive advantage?